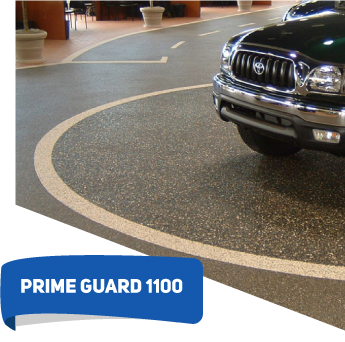 PRIME GUARD 1100 is a high build, 100% solids, 3-coat Wall and Ceiling system formulated to produce a durable, mar-resistant surface for concrete, block, gypsum wall board, and many other standard building materials. 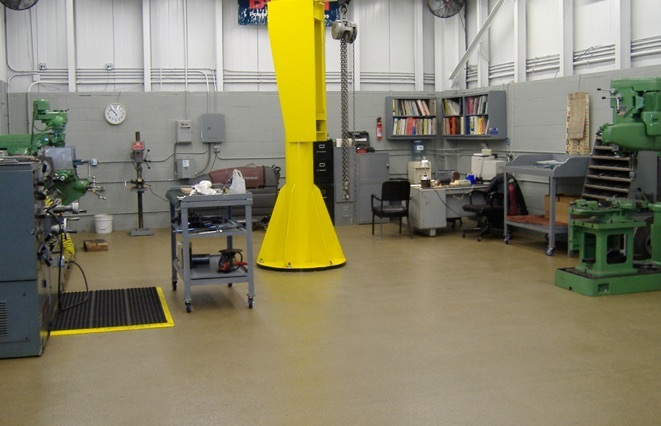 Wall and ceiling areas where an industrial strength coating is needed. 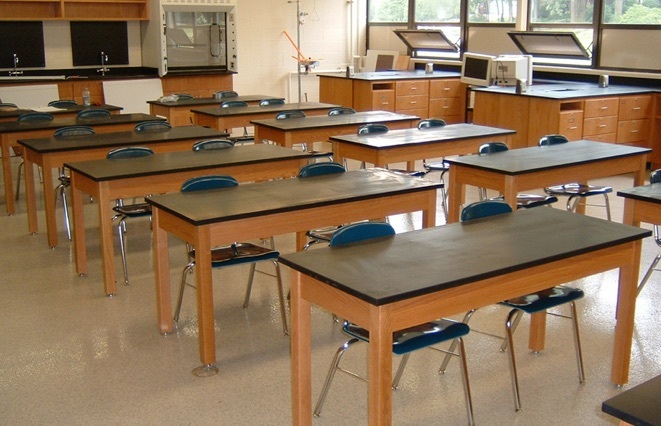 Specific applications include, but are not limited to: medical facilities; correctional and educational institutions; retail establishments; heavily traveled corridors; bathrooms and locker rooms. Please use the color chart below as reference for the colors available in this system. 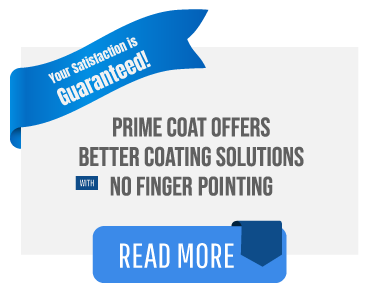 For additional or custom system configurations, please contact your Prime Coat Consultant. Please Note: Online colors may vary depending on individual monitor settings. Contact your Prime Coat Consultant for color accurate swatches. Decorative and defensive coating solutions from a single source. 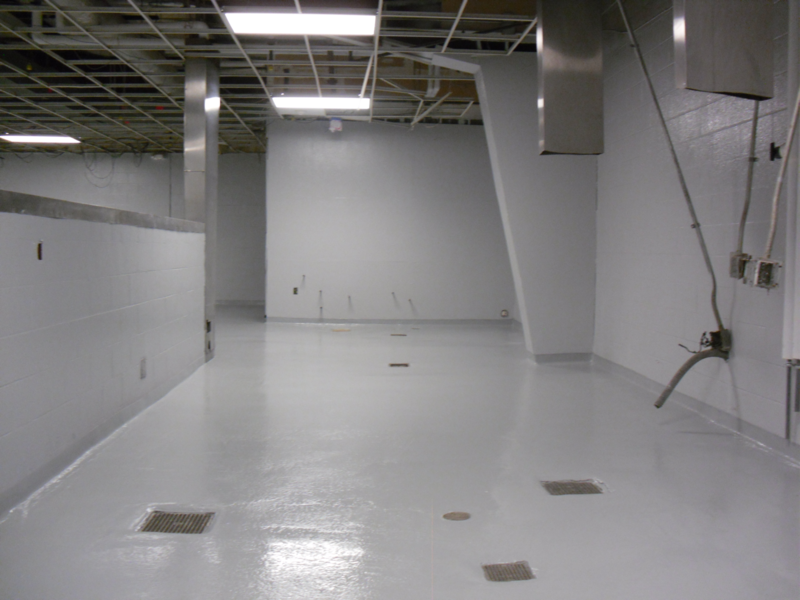 Prime Coat Coating Systems manufactures and installs high performance polymer coating systems that beautify and protect facility floors, walls and other surfaces. 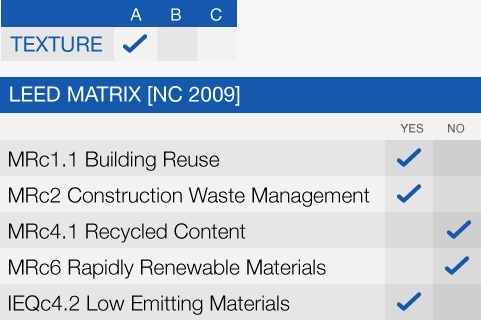 If you are responsible for facility management, design, or construction of facilities, please contact us today for an estimate on your project needs. Prime Coat is a government contractor under Schedule 56. Contact Your Personal Consultant Today! © 2018 Prime Coat. All Rights Reserved.